Automotive troubleshooting can be a complex process, particularly when it comes to technologically advanced vehicles. Land and Range Rovers fall under this category, which is why it’s important to get your vehicle diagnosed and serviced professionally – that’s what we’re here for. Of course, it’s crucial to ensure you’re not putting yourself, or anyone else, at risk by keeping your vehicle on the road. That’s why we offer an over-the-phone preliminary diagnostic service. 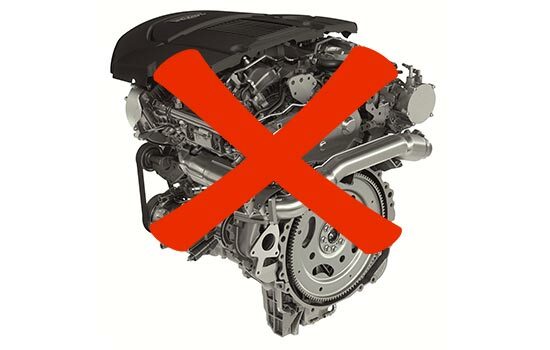 If you’re concerned about your Range or Land Rover, make a list of any unusual symptoms and give us a call. Based on the information you provide, we’ll be able to offer you a preliminary diagnosis, which should give you an idea of how soon you need to deal with the problem. The next step is to bring your vehicle into our service centre for a complete service, detailed report and prescribed solution to fix the problem. Rest assured though, whatever the diagnosis, we’ll be able to help. Be aware of any unusual odours in your vehicles. The smell of exhaust fumes from within your vehicle is a cause for concern, as is the smell of gas, oil or coolant. Also make a note if you smell burnt rubber or wood, mould or mildew. While smells can be easy to notice, sounds are often more difficult, but equally as important. Being familiar with how your car sounds when it’s parked, when driving and when idle can help spot any changes. Also take notice of your dashboard for any warning lights. Use our lists below to help you find symptoms we can use in our diagnose. While we’ll do our best to provide an accurate preliminary diagnosis for your vehicle, it will be exactly that – preliminary. Attempting to deal with the problem yourself can lead to further damage to your vehicle. While there are several diagnostic tools on the market, it’s crucial not to plug any hardware or technology into your Range or Land Rover, or manipulate the software or settings. If we do identify an issue, avoid further problems by booking your vehicle in for a full service and we will provide you with a details, accurate report and solution to the problem.